Our executives are a dynamic group with a strong set of complementary skills and an excellent balance of experience, qualifications and leadership. 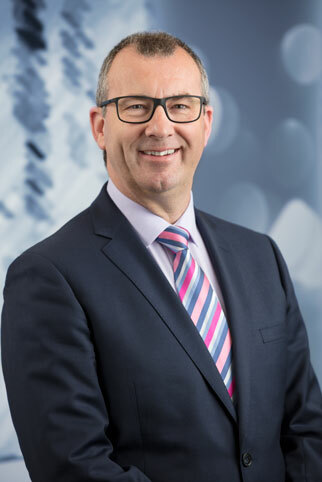 Mike joined McMillan Shakespeare Group as the Managing Director of RemServ in 2008 and was appointed to the position of Chief Executive Officer in October 2014. 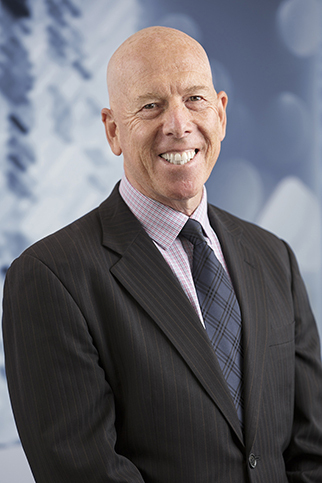 Mike has 25 years’ experience in the Financial Services Sector, including a long career at AAMI. Mark joined Maxxia as the McMillan Shakespeare Group’s Chief Financial Officer (CFO) and Company Secretary in October 2011. He has over 17 years’ experience as a CFO in both listed and unlisted companies in the manufacturing, mining and financial services sectors. Immediately before joining Maxxia, he was CFO at iSelect, a comparison website and online insurance broker, and prior to that was CFO at IOOF, a listed funds management business. 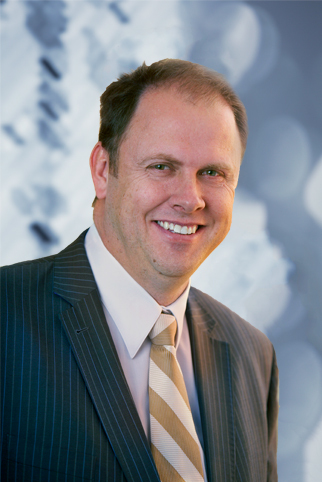 Mark is both a CPA and a member of the Australian Institute of Company Directors. Geoff is a finance and insurance industry professional with over 30 years’ experience. Geoff joined McMillan Shakespeare (MMS) in 2000, bringing expertise in developing operational synergies and executing business strategies. He holds an Executive Master of Business Administration and is a graduate from the Harvard AMP Program. Adam joined the MMS Group, as part of the Interleasing acquisition in 2010. 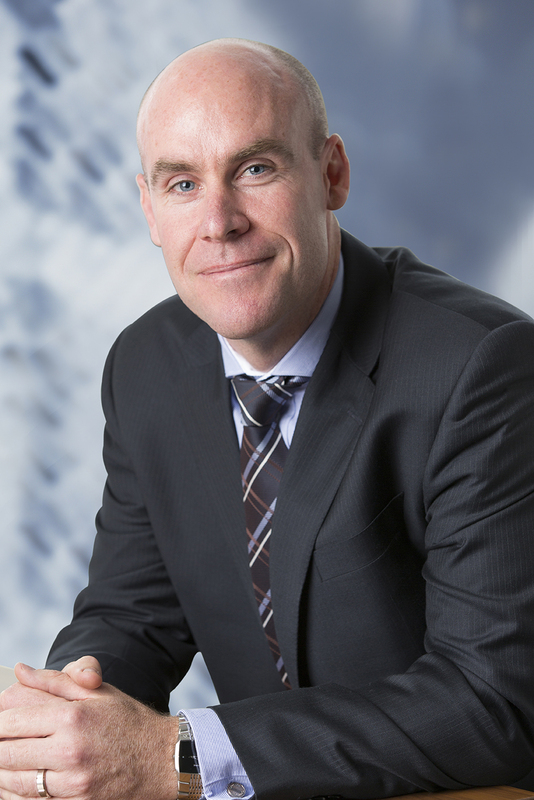 He has a strong finance background having commenced his career at GE Commercial Finance in 1998. 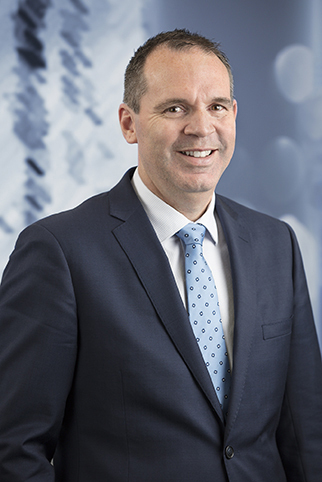 Throughout his tenure at McMillan Shakespeare, Adam has held leadership roles across the full spectrum of the Asset Management business segment, before being appointed to the role of Group Executive, Asset Management (Australia & New Zealand) in July 2018. His broad and deep experience has had significant impact in creating value from a commercial pricing, client acquisition, customer experience, internal procurement as well as operational and risk management perspective. Adam is responsible for creating Interleasing’s first Principal & Agents Agreement, and was instrumental in developing new funding products for the group including rent to purchase and FlexiPoint lease alternatives. More recently, Adam has overseen the establishment and management of the JustHonk Used Car sites of which he is the Dealer Principal. Adam holds a Commission of Declarations (Queensland) and both Lean and Six Sigma process improvement methodology certificates. 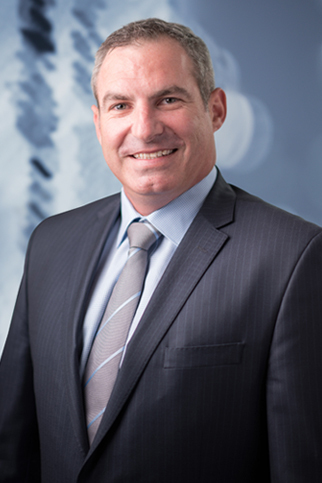 Andrew joined Maxxia in March 2009, following a 20 year career in the insurance industry including senior management roles with AAMI and RACQ Insurance. In his current role as Group Executive – Innovation, Andrew is responsible for developing market product and service innovation to ensure the continued success of the business. Andrew holds a Master of Business Administration from the University of Sydney. Suzanne joined the McMillan Shakespeare Group in May 2009. She has in excess of 20 years senior leadership experience in the HR field. Her wealth of experience lies in translating high level business objectives into meaningful people and organisational development strategies with lasting business impact. Her professional background over the past three decades includes education, law publishing and financial services. She held senior leadership positions at AAMI and Suncorp and immediately prior to joining MMSG was the Head of Human Resources at AAMI. Suzanne is a graduate of the Senior Executive Programme at London Business School. Daniel joined Maxxia in 2008 and has held a number of senior positions within business systems and IT before being appointed to the role of Group Executive – IT. Daniel is responsible for overseeing all aspects of information technology, information security and program management across the McMillan Shakespeare Group and for supporting the growth of the business by partnering with the company’s business units on IT and project related revenue generating programs. Daniel has over 20 years’ experience in IT and 15 years’ strategic analysis and program management experience with a strong track record of leading change in IT and across the business. 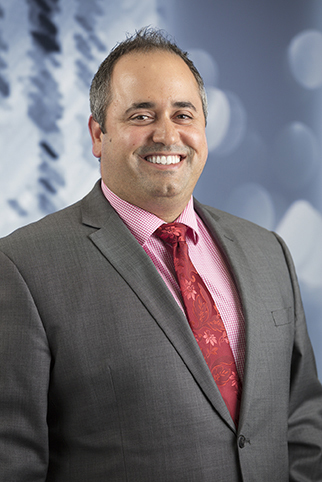 Prior to joining McMillan Shakespeare, Daniel held senior roles with SunCorp Direct Insurance and AAMI. During this time, he project managed key deliverables in the development and launch of AAMI Business Insurance and Bingle.com. Daniel holds a Bachelor of Education, majoring in technology, from Victoria University and completed the Executive Management Program at Columbia Business School in 2015. Ron joined Maxxia in July 2008. His primary responsibility is to develop and grow a strong and deep alignment with Maxxia’s business partners. Ron has over 25 years’ experience in management, sport and education. He previously held senior executive roles with Australian Cricket and Australian Rugby and ran his own successful consultancy. 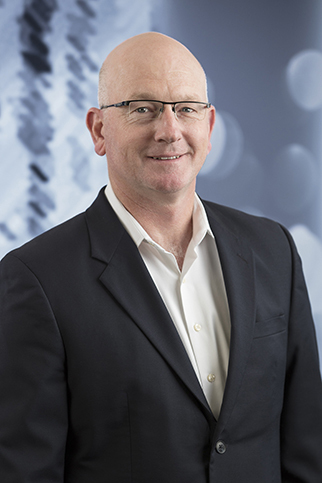 Ron is on the board of the Australian Drug Foundation and has lectured at RMIT, Deakin and Victoria Universities’ post-graduate Schools of Management and Marketing. Sean joined Maxxia in September 2014. His primary responsibility is to oversee the commercial integrity and profitability of McMillan Shakespeare Group’s fleet and novated lease offerings, utilising his advanced financial expertise. 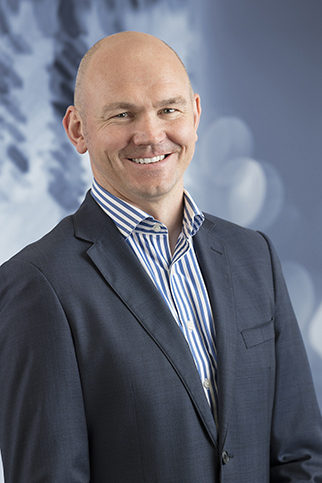 With more than 20 years’ corporate experience, including a long-term senior management position at Suncorp, Sean has successfully led large national business functions, achieving key customer outcomes, acquisition, business development and integration activities. 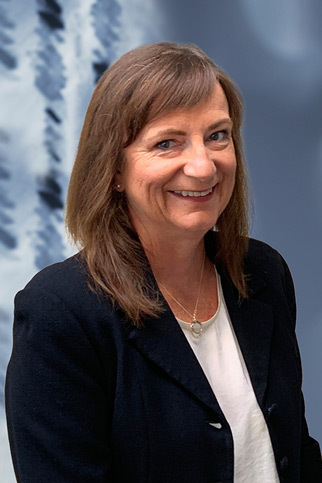 Joining McMillan Shakespeare Group in March 2015, Venus leads the General Management Team across the Southern Region – Victoria, Western Australia and South Australia. With 20 years’ experience as a Relationship and Operations Executive for companies such as AAMI, Suncorp and Innovation Group, Venus has been responsible for implementing strategic objectives in business services and processes, to achieve growth and profitability targets, whilst maintaining client retention and satisfaction through effective partnering. Venus has completed a Senior Executive Program at the London Business School. Since joining McMillan Shakespeare Group in 2005, Andrew has held a range of senior roles across various business units. As Group Executive – Customer Development, Andrew is responsible for establishing new customer partnerships across novated leasing, salary packaging and asset management products. Andrew holds a Masters of Business Administration from Queensland University of Technology. Matthew commenced with McMillan Shakespeare Group in May 2015 and oversees the Group’s NSW and ACT operations and our Fleet Operations. Matthew confidently leads the Interleasing and Maxxia teams, providing excellence for our customers and exploring all avenues to achieve our Group plan. Simon joined Maxxia in 2005 and has held a number of senior roles within the McMillan Shakespeare Group. He has over 15 years’ experience in sales and operational management across financial services, insurance and telecommunications. As Group Executive-Sales and Product Services, Simon is responsible for further developing MMS’ product offering in both Retail and Novated Leasing on a national level across the Maxxia and RemServ brands. Simon has studied Business Management at the University of South Australia. Peter joined McMillan Shakespeare as Group Executive – Risk and Insurance Products in October 2016. Peter brings with him a wealth of knowledge in the Finance and Insurance industry, gained over a career spanning more than 25 years. 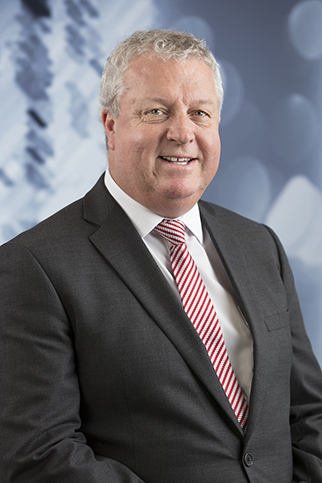 Peter has previously held senior positions with RACV, Suncorp, AIG Australia and Insurance Australia Group (IAG). 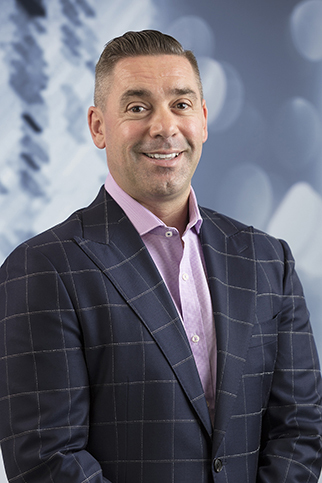 Most recently, Peter spent six years as part of the Executive team heading up the sales division for Swann Insurance, an IAG-owned company. 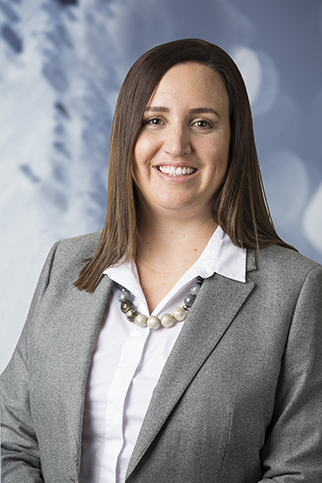 Kylie Pashen leads RemServ’s salary packaging and novated leasing services across Queensland and the Northern Territory. 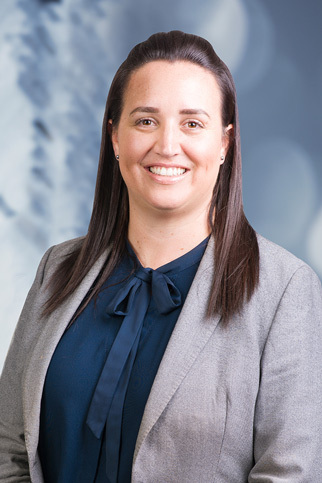 With expertise in customer service delivery and operations management for the finance, insurance and contact centre industries, Kylie brings a strong customer focus that supports mutually beneficial relationships with customers, clients and partners. Kylie joined RemServ in 2011 as the Customer Services Manager – Administration. She later held the role of Relationship Executive, with responsibility for the relationship and contractual requirements with Queensland Government. Prior to joining RemServ Kylie held customer service delivery roles at AAMI and RACQ. David joined McMillan Shakespeare as Group Executive Aggregation in September 2017. David brings with him a wealth of knowledge in the automotive finance, consumer and business finance, and banking industries, gained over a career spanning more than 30 years. With extensive experience in Senior and Executive level roles in the UK and Australia, David has held Executive customer-facing roles at Esanda, BMW Financial Services UK and Australia and BMW Group UK, with the first phase of his career being in the Accountancy profession in the UK and the Middle East with Coopers & Lybrand (now part of PwC). 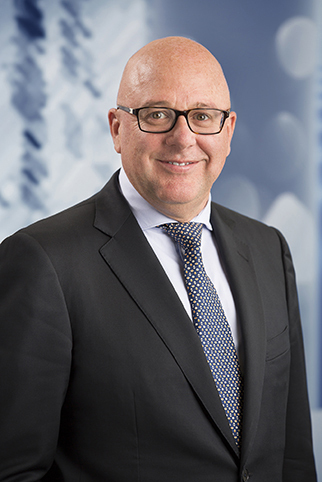 Most recently, David led several major projects at ANZ, including the sale of Esanda’s Dealer business to Macquarie and the enhancement of ANZ’s supervision and monitoring of its Third Party Lending businesses. David is a member of the Institute of Chartered Accountants of Scotland and has a Bachelor of Science degree from the University of Strathclyde in Scotland. Tania joined McMillan Shakespeare as Group Executive Marketing in December 2018. Tania brings with her more than twenty years experience in senior leadership, marketing, strategy and product management within large financial services organisations. 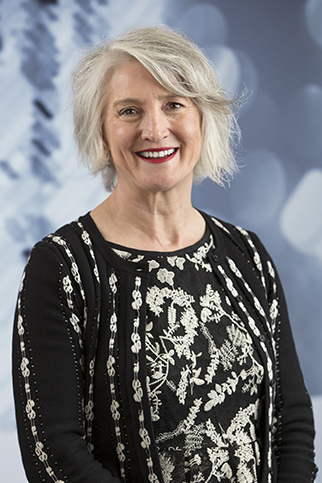 Her career includes executive marketing leadership roles in Mortgages and Credit Cards at ANZ Bank, and the position of Executive General Manager, Strategy and Communications at Superpartners. 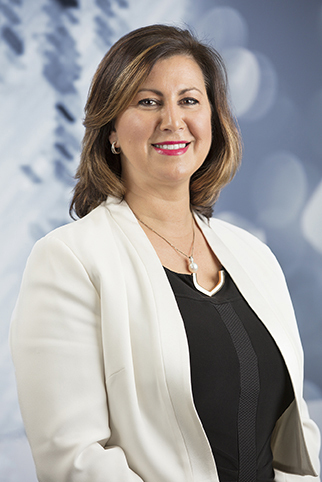 Most recently Tania was employed at Forethought, a strategic market research consultancy where she led a number of large scale research projects for major financial services and superannuation companies with a focus on brand strategy development and management and customer experience strategy. Tania holds a Master of Commerce in Marketing from the University of New South Wales and is a graduate of the London Business School Proteus program and the Australian Institute of Company Directors.